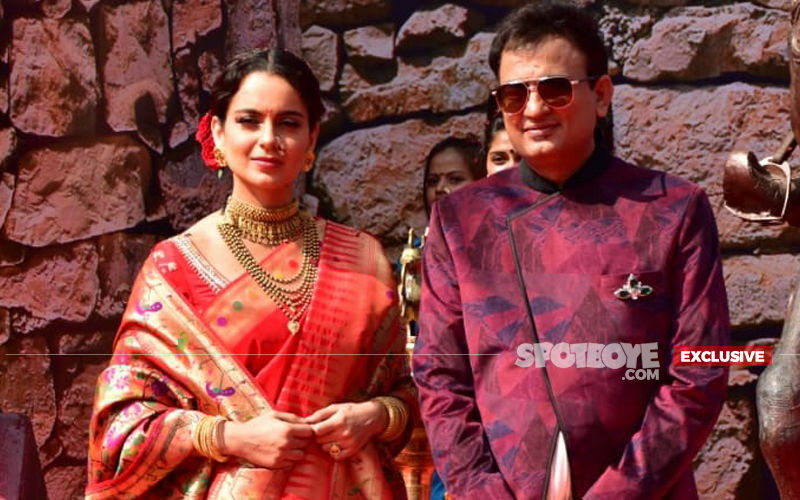 Kangana Ranaut is at it again. She loves playing with fire and doesn’t mince her words. 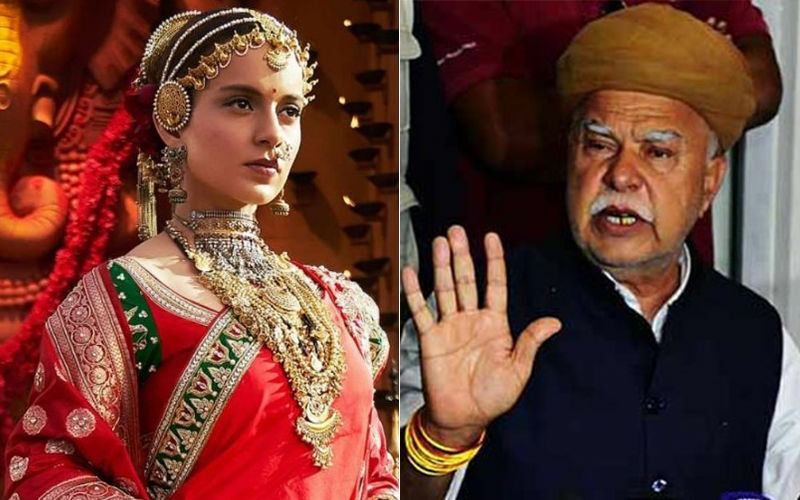 When members of Shri Rajput Karni Sena placed threats against her movie Manikarnika, she took up the challenge and in return shot back saying, “Four historians have certified Manikarnika, we have got censor certificate as well, Karni Sena has been conveyed this but they are continuing to harass me if they don’t stop then they should know I am also a Rajput and I will destroy each one of them.” We say that was a first disastrous statement from the actress. 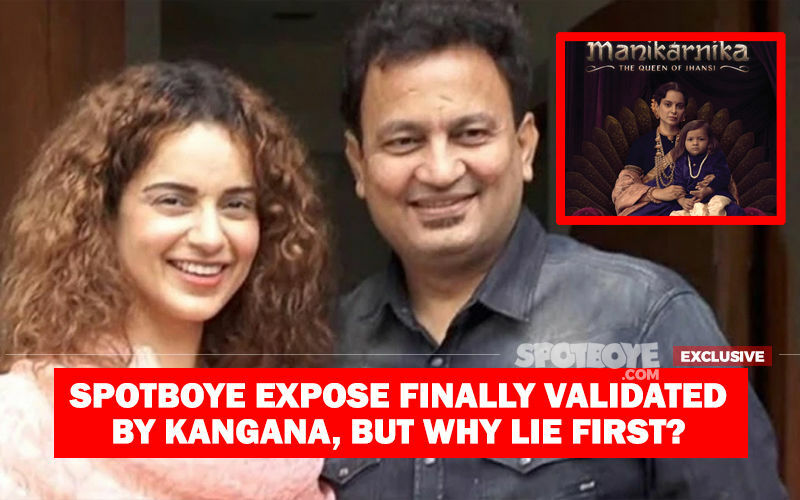 Worst still, just yesterday, Kangana lied through her teeth to TimesNowNews.com suggesting that Manikarnika producer Kamal Jain’s condition is not delicate. Our continuous strive for truth broke the story, thanks to a confirmation quote from Dr. Ram from Kokilaben Hospital, that Mr Jain is on a ventilator in ICU and down with a neurological disorder. 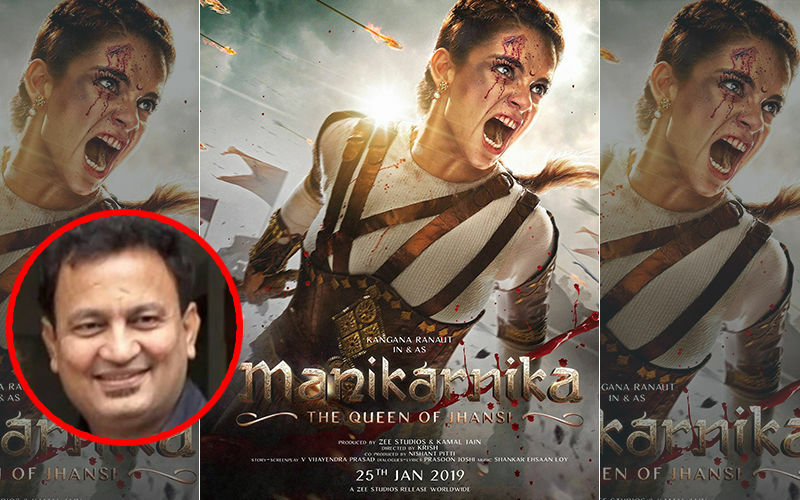 How does this lie benefit your Manikarnika, Miss Ranaut? Now, she’s at it again for the third time in a row. 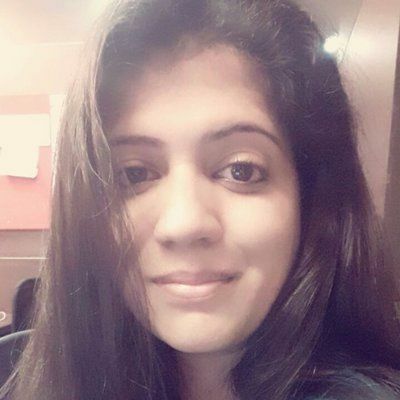 This time, she took a direct dig at her alleged ex-lover, Hrithik Roshan pronouncing that ‘it’s not over yet’. 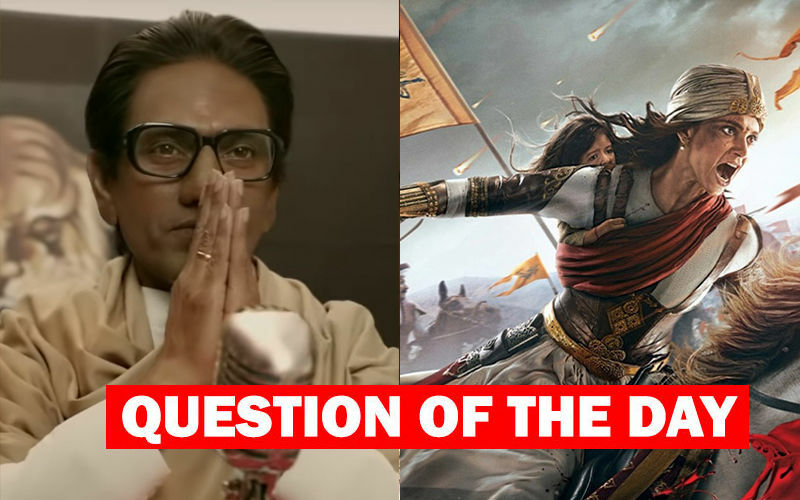 During a media interaction with Mumbai Mirror when the actress was quizzed about similarities between Manikarnika and Mohenjo Daro (period film starring Hrithik in the lead), she replied, “Who saw that film? Let’s not even get there.” Well, well!